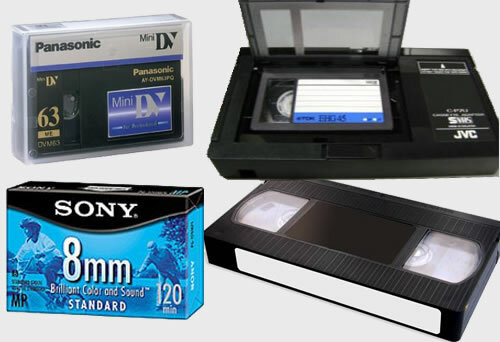 Call 01224 314999 or to arange a convenient time to drop off. Secure letterbox also available for 24 hour drop off. 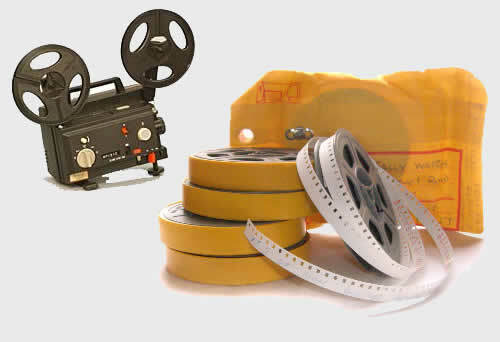 If the customer has facilities to view tapes, it is beneficial to note the duration from the beginning of each tape to the end of the required recording. 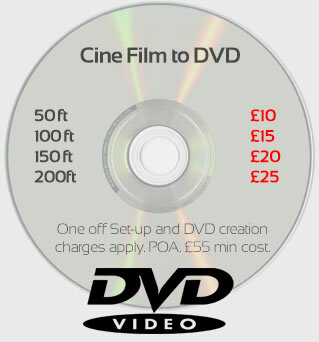 Also write a brief title/label that can be printed on the DVD disc surface.